Holes : 18. Length : 6558mts. Par : 72. 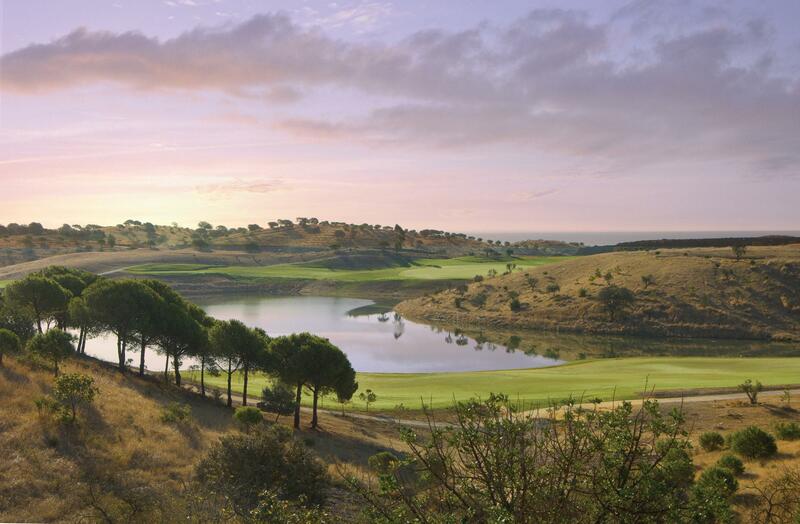 Features : Stunning golf course with lakes, mighty bunkers, pine forests, sculpted fairways and greens set in the picturesque E.Algarve foothills. This North course to be followed soon by the South course. Facilities : Academy, driving range, putting and chipping greens, lockers, club and shoe hire, buggies.. Required : Handicap Certificate. Men 24. Ladies 32. Location : 11km East of Tavira, inland off the EN125 at Vila Nova de Cacela. See Map.